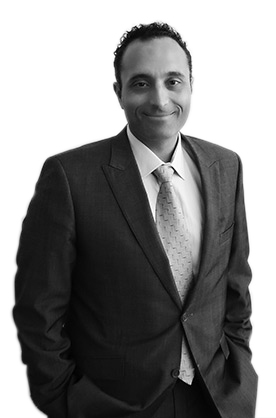 Angelo is a founding Director of Banks Group Perth and has over 20 years experience providing taxation consultancy, accounting, superannuation, succession and estate planning, and business management advice to business clients (and their high net worth owners) in the small to medium, and large enterprise sectors. He has also provided capital raising advice and managed capital raisings for ASX listed mineral exploration entities. His broad range of clients has exposed him to a wide variety of issues across different industries. Weekends are very much family driven watching the kids play a myriad of sports.